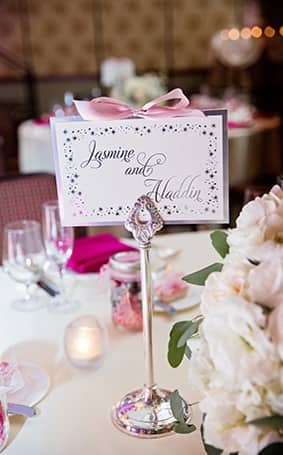 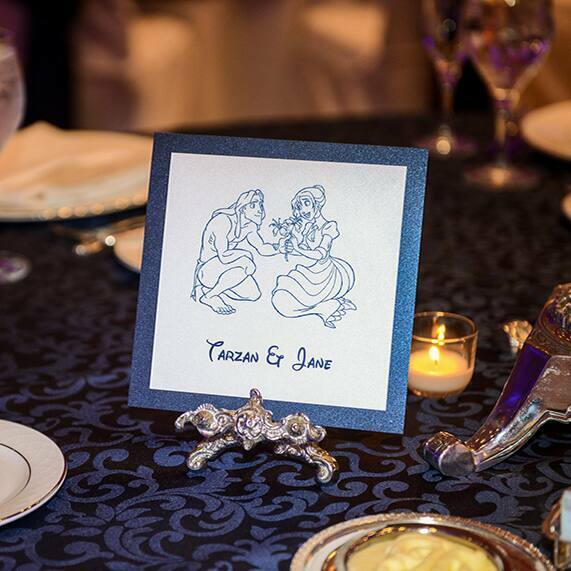 Delight your guests and show off your personality with custom table names and numbers during your wedding reception. 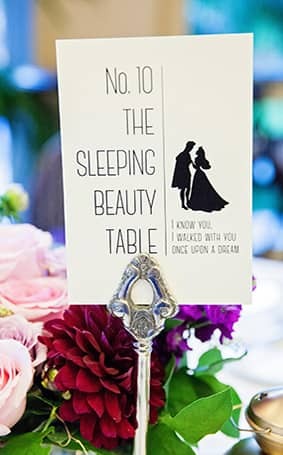 A little Disney magic- think song lyrics from your favorite Disney film or silhouettes of your favorite characters- can make seating assignments both fun and entertaining. 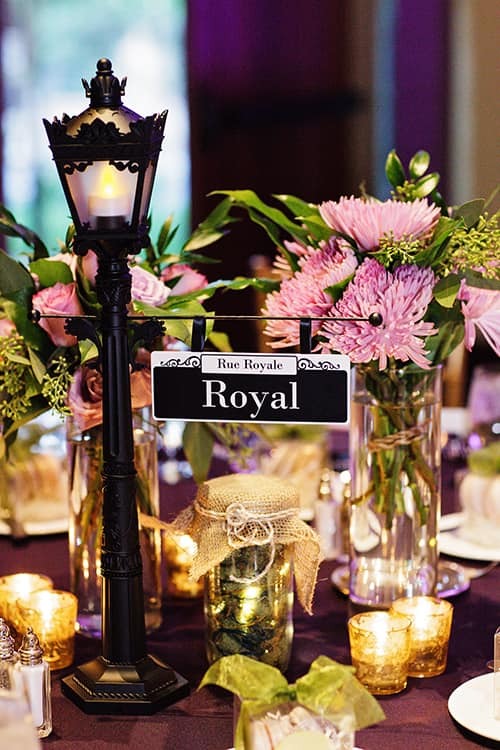 Take your guests above and beyond by adding in some extra décor based on the table name to set each one apart. 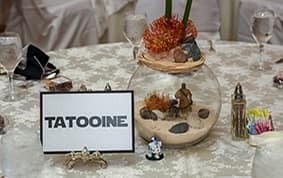 Any Star Wars fans out there? 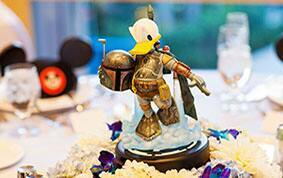 Draw inspiration from the iconic locations in the movies from Hoth to Endor. 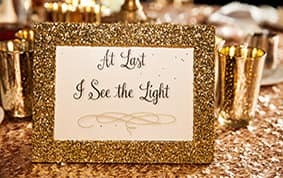 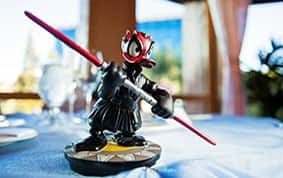 From Disney couples to your favorite attractions from Disneyland or Walt Disney World there are endless ways to add some creativity to your reception. 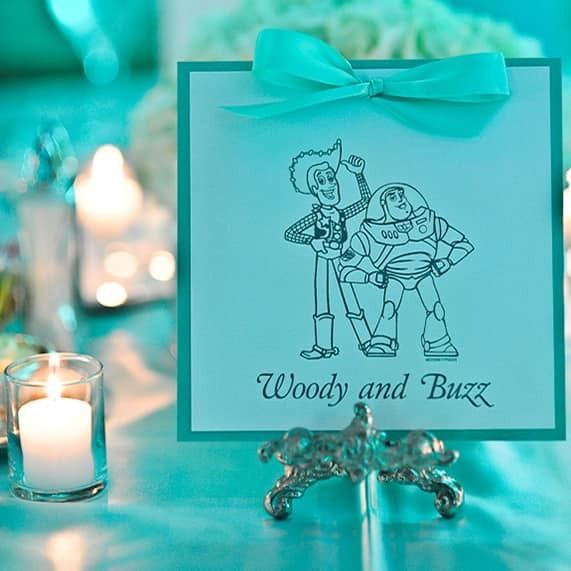 Whether you want to bring the galaxy to your big day or you just want something personal reflecting your relationship, Disney's Fairy Tale Weddings will make sure every detail is perfect. 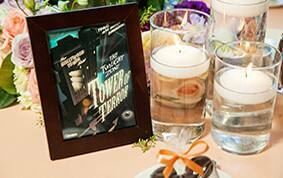 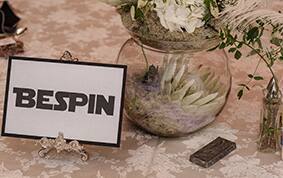 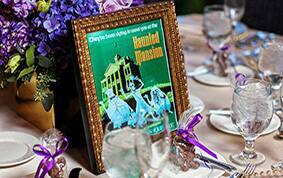 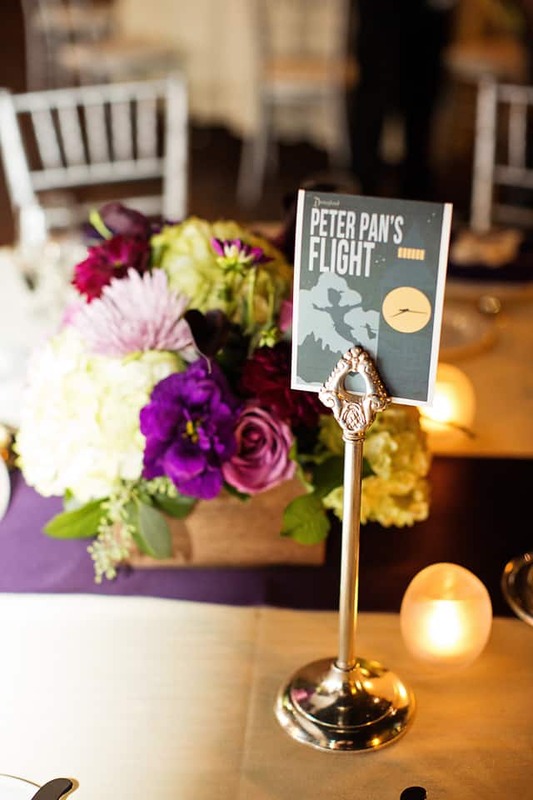 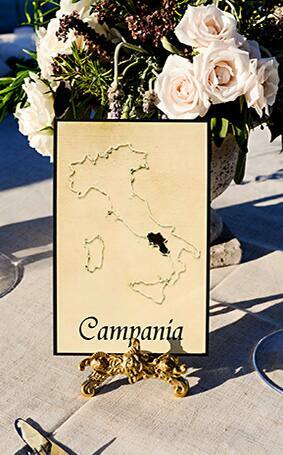 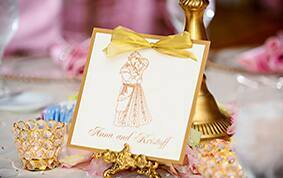 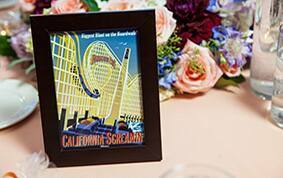 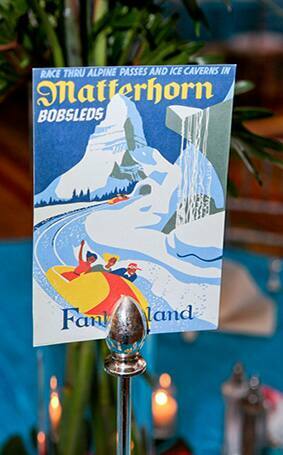 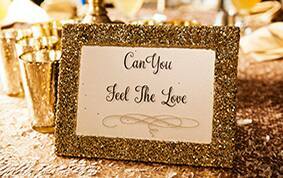 Be sure to ask your wedding planner about how you can incorporate creative table names into your big day.